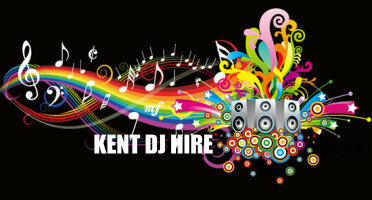 Kent DJ Hire also provide first class karaoke service. 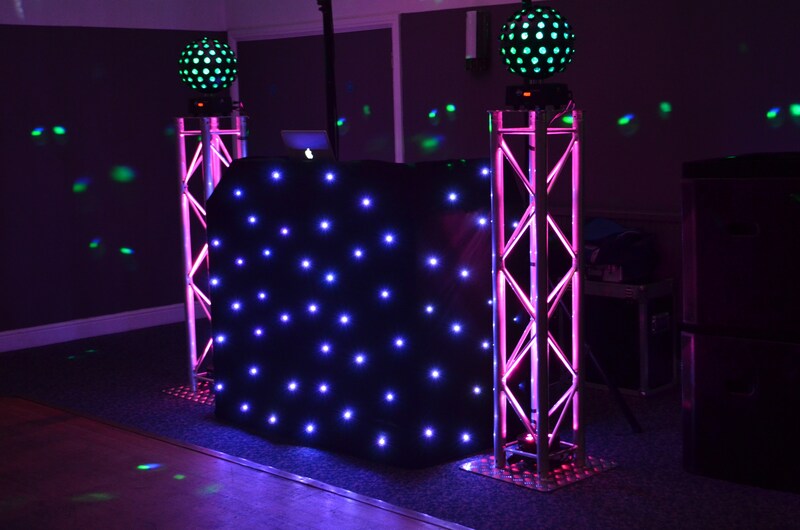 With regular gigs in London and the South East of England. 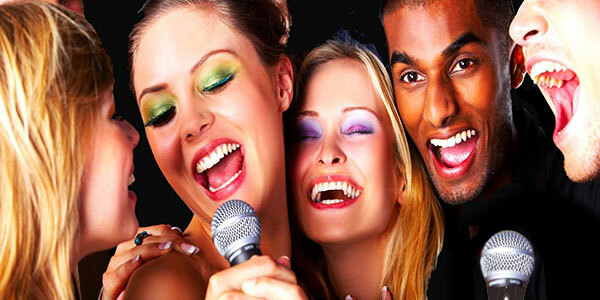 We pride ourselves in having one of the biggest karaoke selections available, 80,000 songs including over 300 elvis songs. More songs than most other karaoke's. 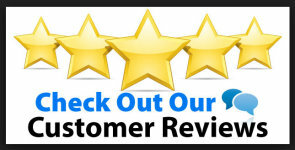 We have a catalogue of over a million music songs dating from the 40s to modern day Top 40 charts hits.Great entertainment and great prices.Weddings, Pubs, Clubs, Private functions all catered for at very competitive prices.All the latest music from the top 40 and new karaoke songs every week..